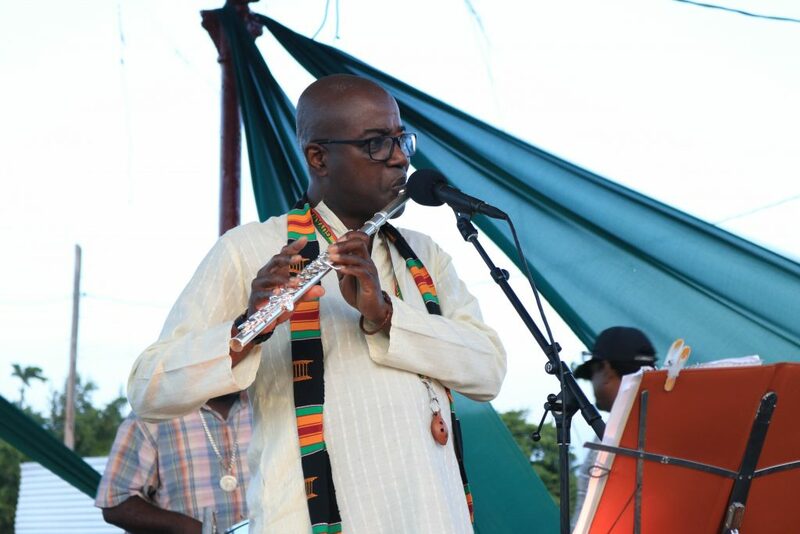 The internationally acclaimed Caribbean, Jazz and Guyanese musician, Keith Waithe, will take to the stage with the innovative and gifted Irish musician Jacqueline Hynes, both of whom are phenomenal flute players and multi instrumentalists. Together, they will gather a whole host of Irish and Afro- Caribbean musicians, to bring you a night of the most amazing Afro-Celtic Music Fusion!! Waithe, (currently the ‘Distinguished Visiting Artist of Guyana,’) will bring his award winning band ‘The Marcusi Players’ and Hynes will bring some of the finest musicians on the Irish trad, folk and world music circuits; including Chris O Malley, (from The London Lasses;) Steph West, (Paraorchestra;) guitarist Sarah Mooney and Tunisian percussionist, Zinga Rabhi. This night promises to be one of the best Foot Stomping Christmas extravaganza parties in London town!! !